Our Build & Connect teams strive to offer smart solutions to our clients. 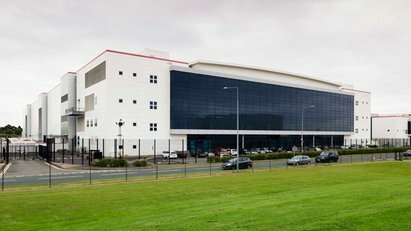 We excel in the design and installation of major areas such as data centre's, laboratories and the food and Beverage sector. We develop tailored and coordinated projects which suit your needs. 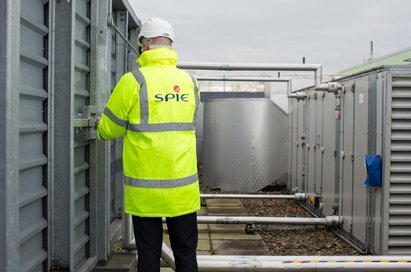 Our services span an array of building engineering services as we bring our expertise and innovative thinking to everything from turnkey projects and new developments to refurbishment of existing buildings and sites. We are industry experts in providing the optimal solutions for electrical, mechanical and TEGG based projects among others. 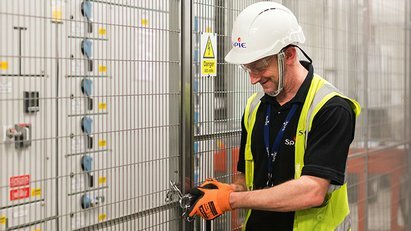 Our broad pool of skill sets allow us to succeed in delivering the very best; Value management, Concept design, Detailed design, Value engineering, Installation techniques, Logistics planning, Prefabrication and modularisation and Maintenance planning. What to find out more about Build & Connect?